North Adams based Group with Core members Whitney Suters, guitar. Josh Torres, vocals, keyboard. Derek Lonergan drums ,percussio, vocals. 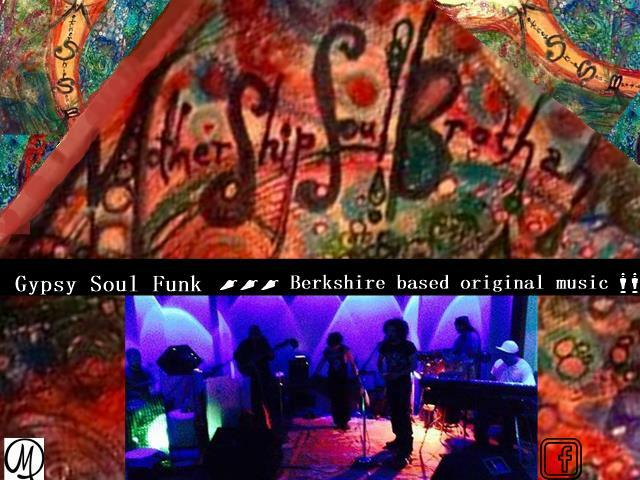 Mothership is a concept band that relies on a vast array of styles and genres to reflect our songs. We write musical protraits of times frozen in history, emotions felt by human beings, We provide a time machine to visit other spaces and dimensions in the moment we are living now. We are in the process of recording our first album , and do have an Ep available by request and a limited supply at each live show.